Laying the tape parallel signal Utilities obligatory. We are able to supply tapes for cable, pipe, pipeline. 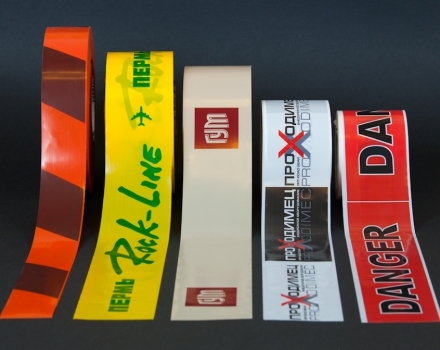 The tape is made of high density polyethylene, which makes it possible a solid. When carrying out underground construction and repair works it is important to use a signal tape. It is laid under the ground and warns about under her cables, pipes and other communications. In many cases, the use of warning tape parallel communication is a prerequisite to subsequent work not to touch them. 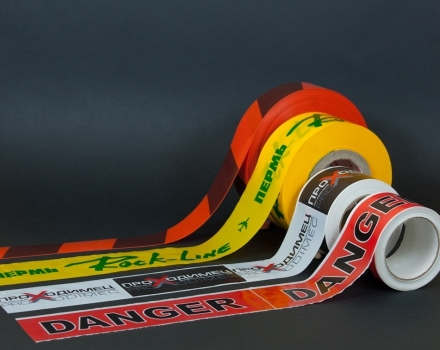 Warning tape is laid in the soil, therefore there are special requirements for strength. 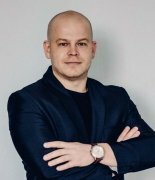 First, the tape must withstand temperatures from -30 to +45 degrees Celsius, secondly, not afraid of high humidity, thirdly, to be resistant to tension and pressure, not be exposed to oils, acids and bacteria. 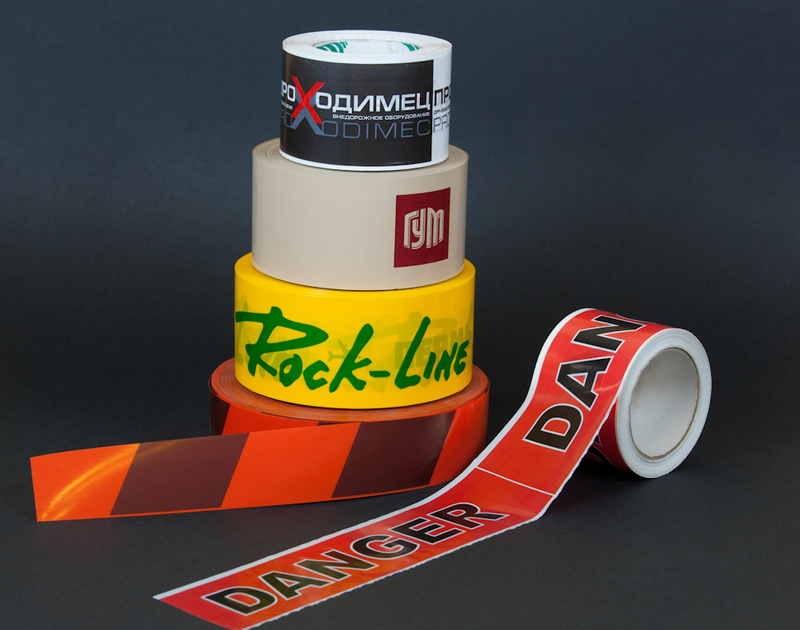 If the signal tape complies with all requirements and done well, it can last more than 30 years. So the tape is manufactured from solid PVC. Special attention in the production pay and print labels because it is the most important part of the tape. It is impossible to imagine the laying of electrical cables without the use of warning tape. 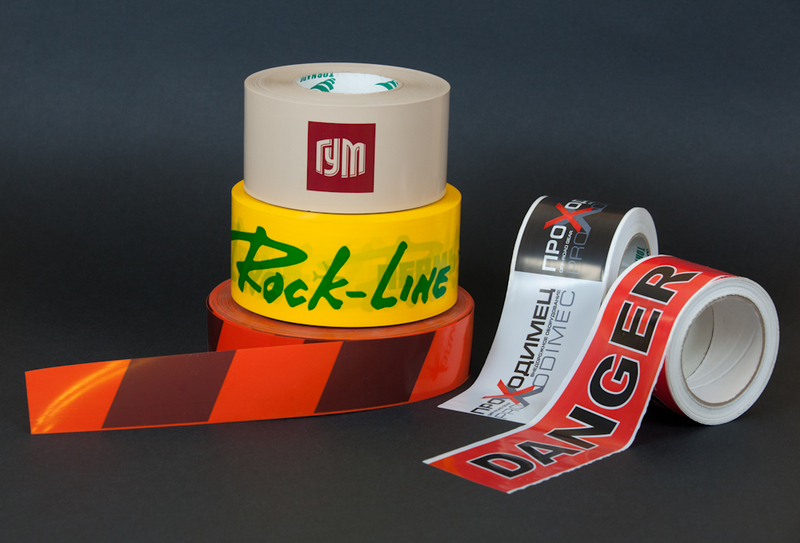 For these works uses a special tape is inscribed with a text in red letters "Caution cable". Depending on the section and quantity of cables, which are laid under her belt width can vary. Signal yellow tape with red lettering "Flammable gas" and "Gas" are laid parallel to the pipeline. The signal strip is to be used for laying communication cables and optical cables. To do this, use orange or yellow tape with the words "Communication", "Optics" or similar. In order to mark the territory, where the heating, Sewerage and water pipes, use warning tape with the words "Attention heat network", "Attention drain", "Attention water pipe". 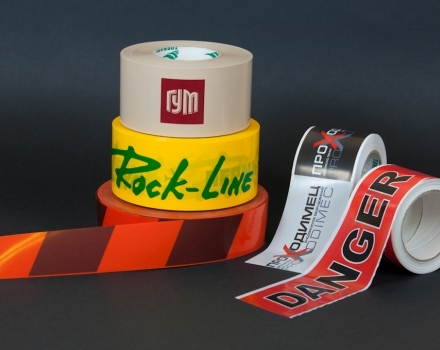 A simple and inexpensive way to protect the utilities underground is the use of warning tape. It is an effective tool that will last for many years. The tape can be reused, and after use it can be sent for recycling. 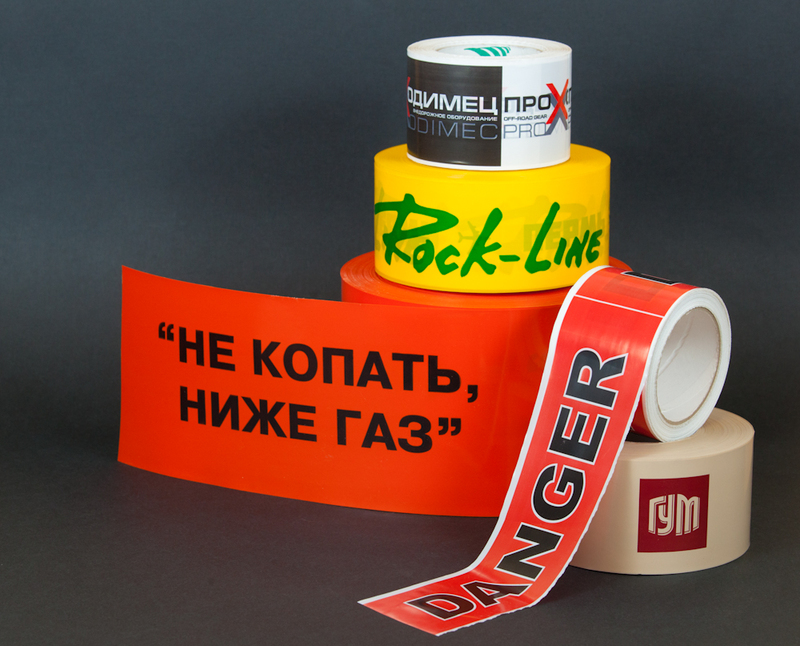 Warning tape high quality and attractive conditions of purchase and delivery you can find in our company in Yekaterinburg. 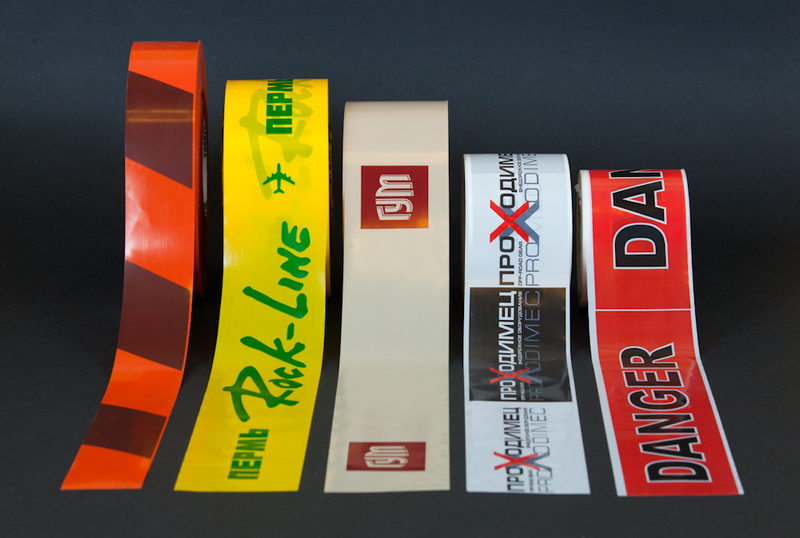 We also can put your company logo on the tape. Detailed conditions of the order, contact our specialists by phone +7 (343) 351-70-01.